Hamish is a cultured entrepreneur in film, theatre and the arts. In 2009 Hamish founded cult venue, The Old Vic Tunnels and was swiftly awarded a place in Time Out’s 100Club of creative innovators whilst The Old Vic Tunnels were voted ‘top 10 venue’ in the UK. 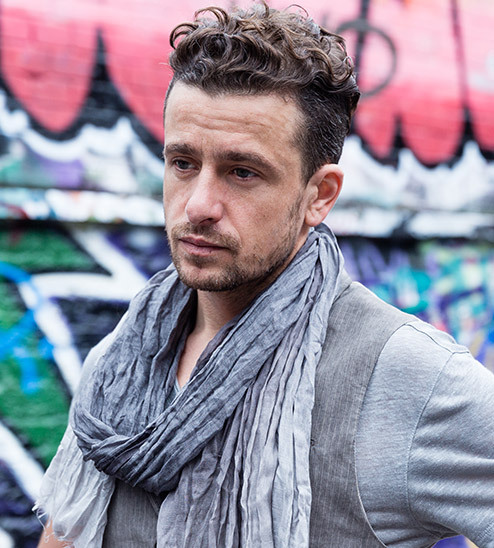 He continued the groundbreaking work, creating sensory experiences with Punchdrunk, Secret Cinema and Banksy as well as emerging artists such as Edward Sharp and Azealia Banks and has directed various large-scale performances including the opening ceremony of the UEFA champion’s league final. A keen philanthropist Hamish is Chairman of Free The Children UK and is an ambassador for the Prince’s Trust. In 2013 Hamish was made Visiting Professor at Falmouth University.